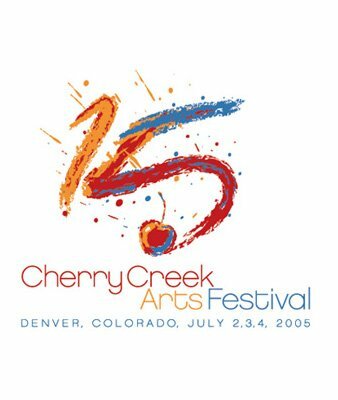 For the 2005 Cherry Creek Arts Festival we developed a unique advertising theme ‘A World of Art in Your Own Backyard’ that featured a colorful cherry tree reflecting images of the fun activities from the Festivals past 15 years. The campaign included TV spots, radio and print ads in various markets throughout Colorado. We integrated the ad campaign with printed communications, direct marketing, web site design and outdoor street banners. The 2005 Festival had the highest attendance ever, as well as high art sales and very strong merchandise sales. This campaign won an award for Best Ad Series from IFEA. 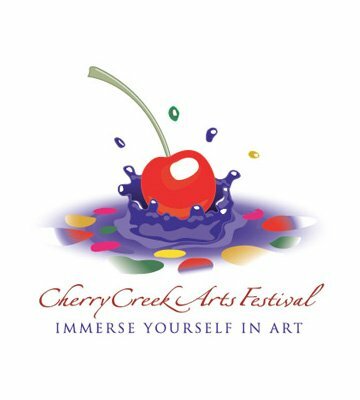 The Cherry Creek Arts Festival is Colorado’s signature summer cultural event, attracting over 380,000 attendees. They hired my team for all their advertising and marketing for the 2004-2007 festivals. The strategy was to promote and celebrate the Festival’s 15th anniversary, and brand the event as Colorado’s biggest, most highly acclaimed and publicly accessible outdoor arts festival.